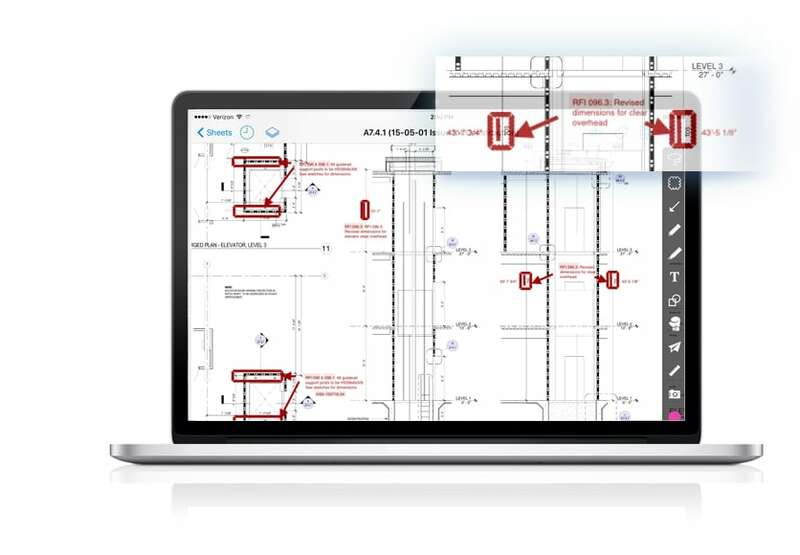 The management of your construction information is too valuable to be left to chance. Professional CIM (construction information management) is BarkerBlue Build’s complete solution. 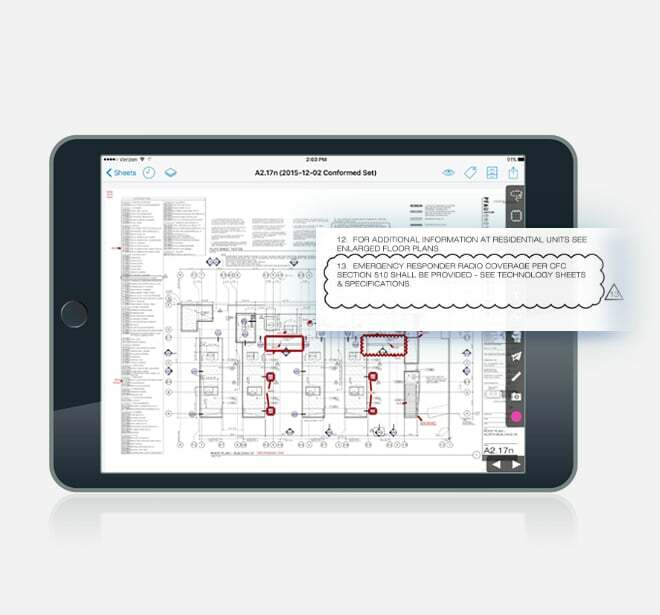 Professional places the entire CIM process – from system setup and administration to RFI handling and hyperlinking – in the hands of trained construction industry professionals. Professional is a completely managed service that will take the design and construction information sitting on your passive data silos and actively organize it in a way that ensures all project team members are working from the same updated set, across every technology and access point. 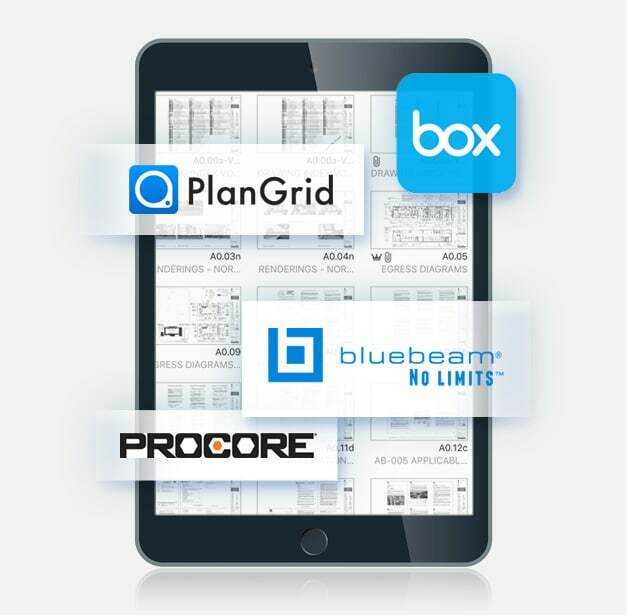 Optimize and integrate your current CIM technology — PlanGrid, Box, Procore, Newforma, BlueBeam Studio, etc. Quickly connect all the dots. Keep your links accurate and up to date, so you can find what you need when you need it. Advanced Hyperlinking takes it to the next level by letting you navigate docs and floors sequentially, and cycle through versions. Don’t let changes alter your course. 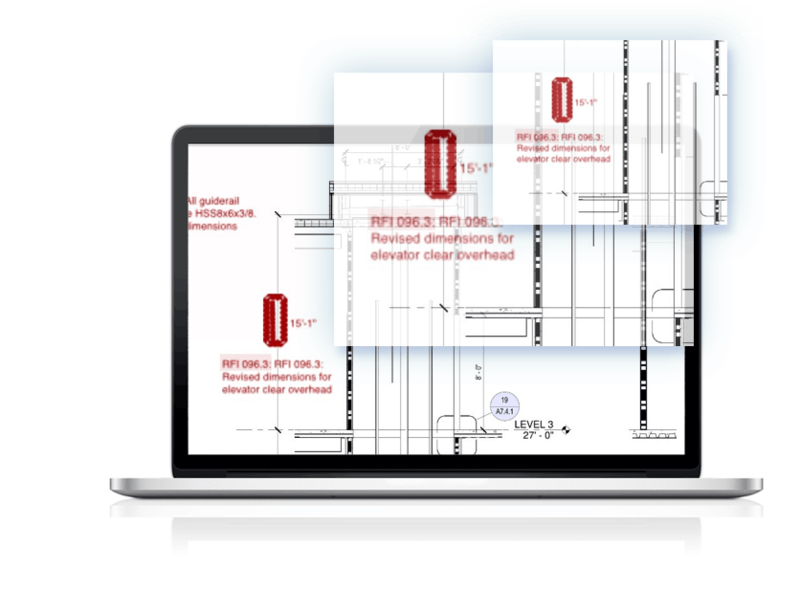 Avoid costly mistakes and overruns by ensuring that the most recent RFI information is reflected on your current set. Protect your investment. 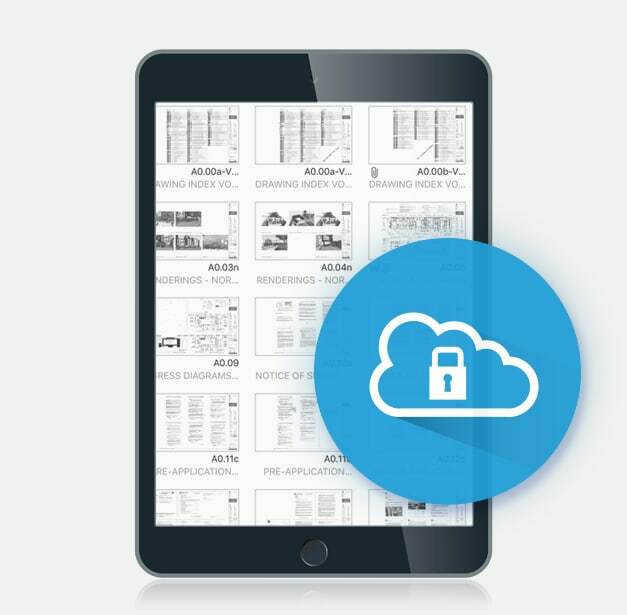 Future proof your project by ensuring 24/7 access and a strict chain of custody for all construction documentation.